There are a number of visuals like the one above that illustrate some distinctions between a boss and a leader. I bet you can think of a specific person who characterizes the boss list. This type of person tends to make big impression. You can probably also think of someone who exhibits the leader qualities. You probably admire that person. Of course, these are illustrations intended for the workplace, not the classroom. Clearly, they are relevant to school administrators, but I'm also thinking they can be applied to classroom leaders as well, aka teachers. In fact, they can apply to anyone charged with leading people and charged with getting something done. Here's another. 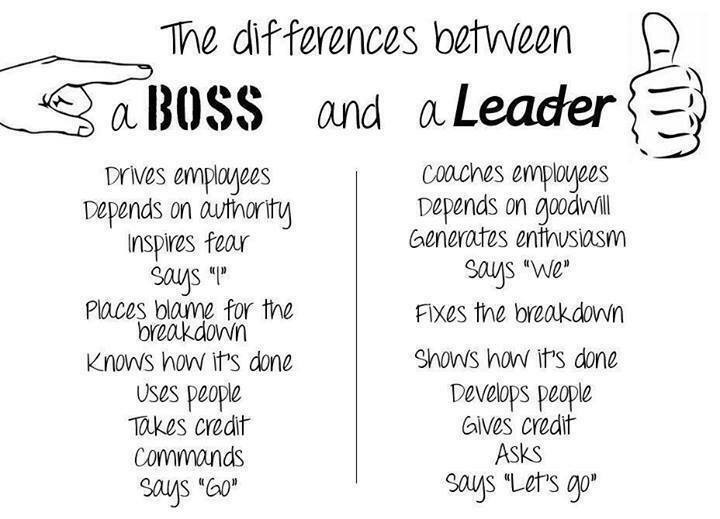 This one is similar but contrasting management vs. leadership. 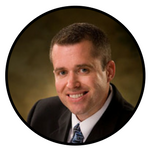 Most everyone would agree leadership is a top priority in moving any group of people toward a desired outcome or goal. But in education we use the term classroom management frequently to refer to how teachers get things done in the classroom. Some educators actually reject the term. They would say you manage things (grading papers) and you lead people (students). But I'm not overly concerned about using the term classroom management as long as we can work from a shared understanding of the meaning. To me, it's all about the things we do to create a positive and productive learning culture in the classroom. But that will never happen just by managing. If we rely on the lists in the left columns without having the necessary leadership qualities, we are doomed to failure. Sure, some students will still learn, but the overall classroom learning culture will not thrive. And there will be little passion or inspiration for learning. But on the other hand, if we don't also establish some 'management' qualities to go with leadership, we may have great ideas and willing students but a lack of specific steps to achieve the goal. 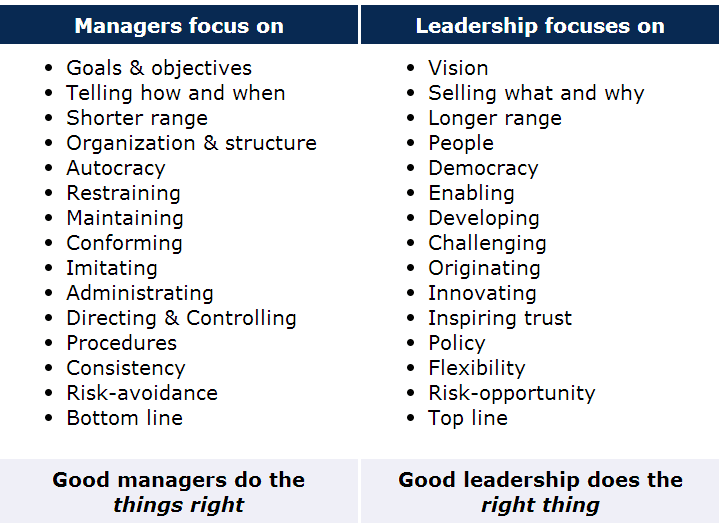 Although several items from each column have value in context, I would always choose leaders over managers. Most everyone leans one way or another. 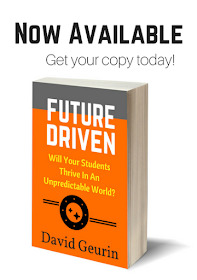 In fact, most every problem that persists in the classroom is at its root a leadership issue. That is not to blame the 'leader' but to say that if an ongoing problem is to be overcome it will usually happen by good leadership and not through better management. Leaders create a vision for learning. They communicate why the learning is important. Better yet, they help followers (students) unpack for themselves how and why the learning is important. When there is a clear vision, students will be empowered to move toward aims without having to be pushed there forcefully. How are you clarifying a vision of learning for your students? Building positive relationships is essential to establishing a positive classroom learning culture. Leaders develop a 'we' feeling with students. Students feel safe, connected, like they belong. Every student feels like they are valued. The leader doesn't use fear as a motivator. Instead, they rely on relationship building to correct and guide. How can you commit to building stronger relationships with your students? Leaders are inspiring and energizing. They have passion for what they are doing and it's contagious. They encourage others to come along on the learning journey. Managers don't think about the energy they bring. They rely more on structure and organization to be efficient. Efficiency is more important than passion to the manager. What are ways you show enthusiasm not only for your subject but also for your students? When trust is lost, it does incredible damage. A leader is careful to ensure students don't feel disrespected, overlooked, or misunderstood. When things go wrong, leaders help to shoulder blame. And when things go right, they are willing to share the credit. Leaders are quick to forgive. And work to repair a relationship that is hurting. Will you protect the dignity of each child in your classroom? Even if you establish great, trusting relationships with students, you won't have a strong learning culture unless you are communicating effectively. Sometimes this includes delivering hard truth to students. Sometimes it means standing firm. Setting boundaries. Giving consequences. However, consequences are never as effective as communication for establishing a positive change. Are you consistently communicating with students and clarifying the classroom norms and expectations? Managers don't feel the need to set an example. They view their role as making sure the kids are doing what they're supposed to, but don't look at their own actions. Leaders have high expectations for themselves. They start with the person in the mirror. They model the types of behaviors and mindsets they want to see in others. How are you modeling the values you want to establish in your classroom? Managers react. Leaders prevent. Managers focus on what just happened. Leaders focus on what will happen next. An effective leader anticipates the needs of followers and works to stay in front of problems. 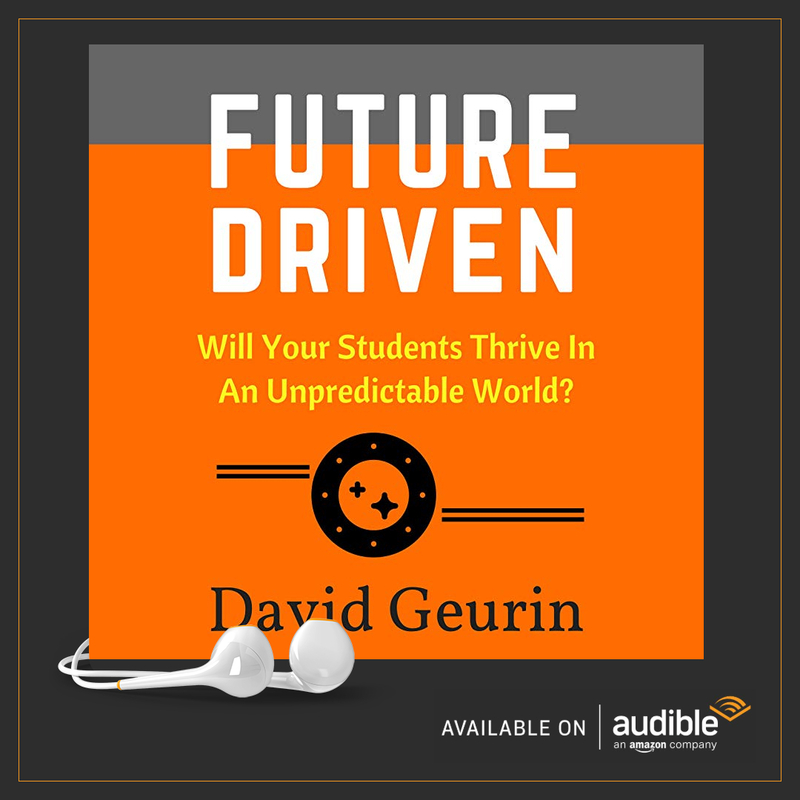 In what ways are being proactive in building a learning culture rather than being reactive when the culture goes off the tracks? Question: What are your thoughts on building a learning culture in your classroom or school? What would you add to the thinking I've shared? I want to hear from you. Leave a comment below or share on Facebook or Twitter.